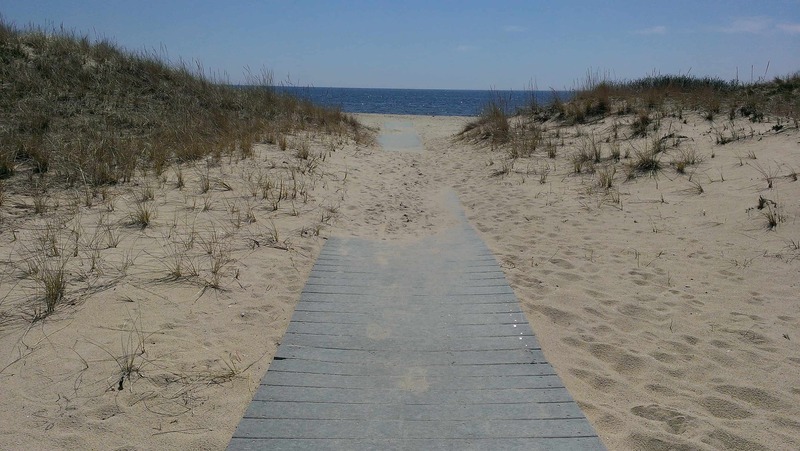 There are 15 different Harwich beaches and miles of shoreline to enjoy along the warm waters of the Nantucket Sound. 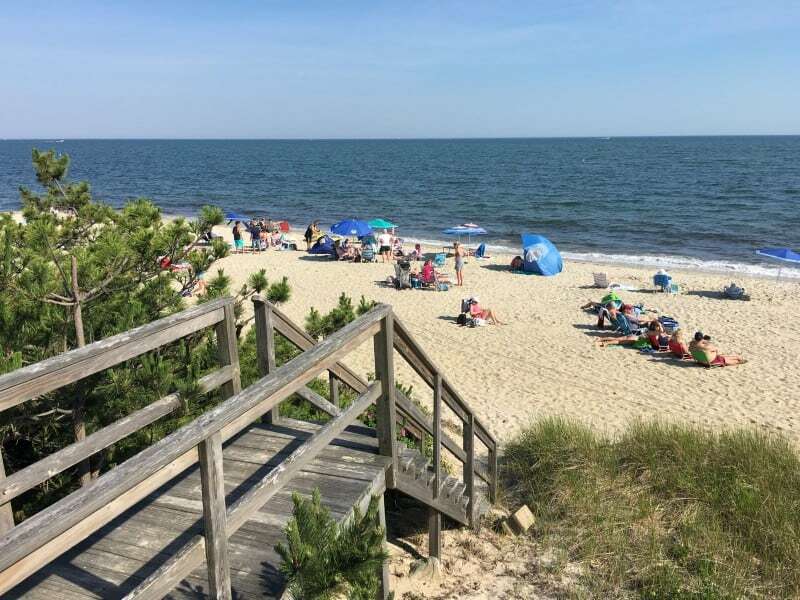 From some of the more popular, like Red River or Bank Street beaches, to some of the more quiet and laid back like Earle Road or Belmont Road beaches, Harwich has plenty of options for sun seekers looking to play in the waves and the sand. What does your perfect day at the beach look like? Is it an all day affair with chairs, umbrellas, coolers, etc.? Or, is it a towel, a book, and hopefully some solitude? The Platinum Pebble Guide to Harwich Beaches is your resource on where you can spend your time and maximize your vacation. From West to East there are 15 “official” Harwich beaches but, if you like to explore a little…every street from Route 28 leads to a beach. This is where you will find the hidden gems and semi-private beaches that even in full High season, will be mostly empty. Enjoy. As you move from West to East there are the more quiet beaches like Belmont Rd, Pleasant Rd, Grey Neck Rd, Earle Rd, and Brooks Rd beaches. 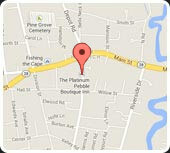 When you get closer to Harwichport the activity picks up some at Bank St and Red River beaches, as do the amenities. Expect food and restroom facilities at Pleasant Rd, Earle Rd, Bank St, and Red River beaches. Parking is always an issue during high season, the end of May through the beginning of September. 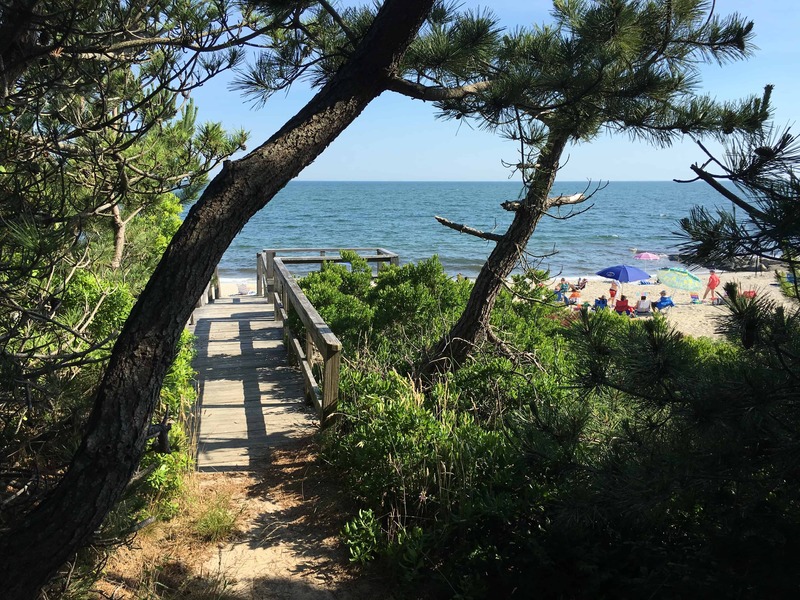 Non-resident beach parking stickers ($20 in 2015) are required at all of the major Harwich beaches and are on sale daily at Earle Rd, Pleasant Rd, Red River beaches, and at the Harwich Community Center (100 Oak St, 7 days a week from 8 am – 3 pm). The sticker is good for parking only at (all) the beaches where they are sold. Sticker sales begin the second Monday in June and continue through Labor Day. Leading up to and after the busy season, parking is not an issue. Ride a bike! The easiest and best way to find your favorite beach and never worry about parking is by bike. 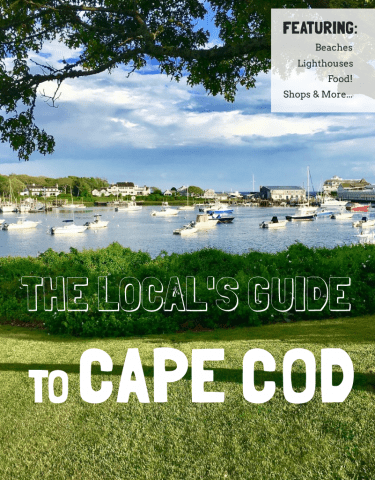 You also get to see the neighborhoods and homes that make Cape Cod such a special place to be. The Platinum Pebble Boutique Inn has a complimentary bike program, the Platinum Peddles, for Guests to enjoy the Cape at a slower pace. Park at the Harwich Tourism Office (Municipal parking) and walk the short distance to Sea Street beach or a little further to Bank Street beach. If you go light, you will be alright. 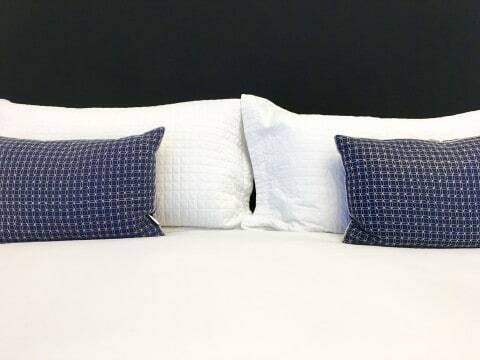 Walk the short distance from the Platinum Pebble Boutique Inn to Belmont Rd beach and enjoy a quiet day in the sand. Harwich beaches are the gem of Cape Cod…warmer waters and beautiful sandy beaches give the Guest the true feel of what it means to love and play on Cape Cod. With a little looking you are sure to find a gem within a gem, of your own. 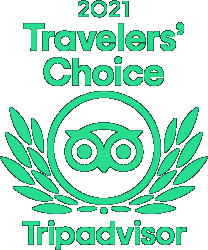 If you enjoyed this article, please share it with other travelers. You may also enjoy some of the related articles below.